Experimenting with Zeitcoin voting, for our first vote we would like to know your vote on using Zeitcoin to vote for our community decisions. Does Voting with your Zeitcoin seem like a good idea? 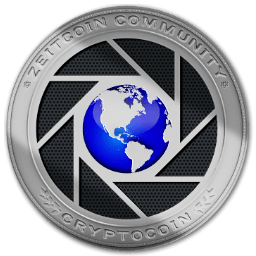 All Zeitcoin used to vote are added as donations to our Zeitcoin Faucet.